I’m not sure how I got here, but here I am. I’m the mother of four sons who are growing up, leaving the nest, and embracing adulthood. None of my kids are looking to get married the day after tomorrow, but as fast as time flies and as quickly as seasons change, I can see weddings and gorgeous daughters and beautiful grandbabies as I peek around this corner. It’s ridiculously exciting as we pray and trust God’s timing and plans for our sons. This is where my brain lives now, so don’t mind me. 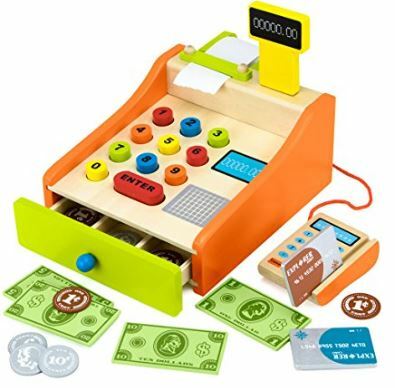 But do take note as you think about what toys to buy for little ones for Christmas. You might want to consider those that are worth keeping around forever. At our house, we’ve gotten rid of all the junk toys. 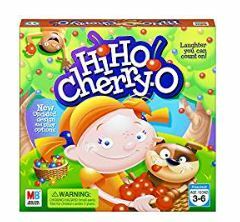 Gone are the toys that were fun for five minutes before they broke or the toys that were trendy but got boring quickly. What’s left? Well, toys that I’m keeping for my future grandbabies. Toys that are worth keeping. Toys that are such good quality that they lived through four boy children drop-kicking them across the house twelve times each day for over a decade. 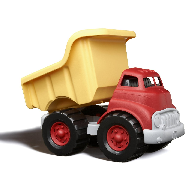 My friend Kim helped me put this list together of “Timeless Toys.” Toys that never get old. 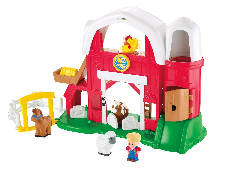 Toys that are of high quality and are very durable. 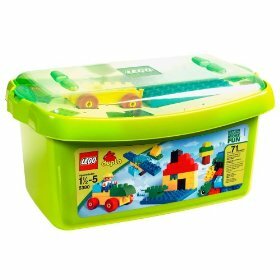 Toys that are wonderful to have for young guests to play with. These are the toys we recommend most highly! This post contains my affiliate links. I agree with all these ? I would add playmobile figures and sets for the 6-12 yr crowd. And we still have (20+ yrs later) marbles and a marble run maze. And the refrigerator cardboard box from the appliance store! 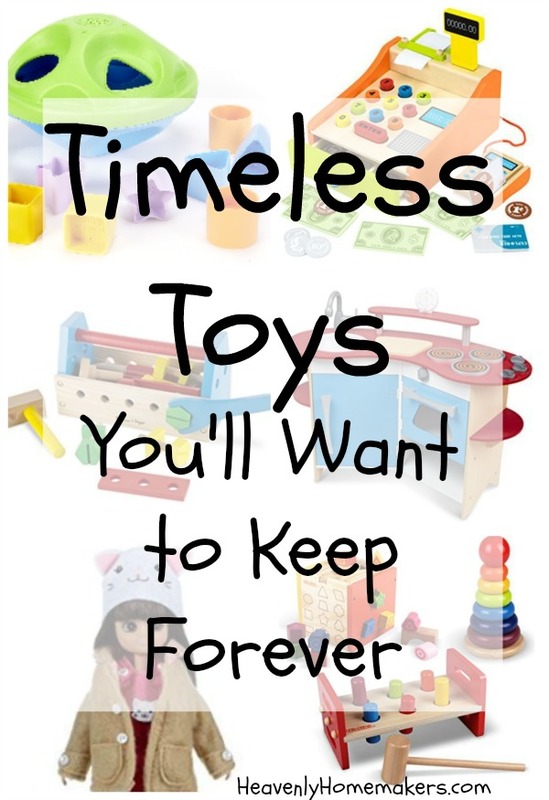 Ours lasted literally years in our playroom as a store, post office, house…. Best. Toy. Ever. 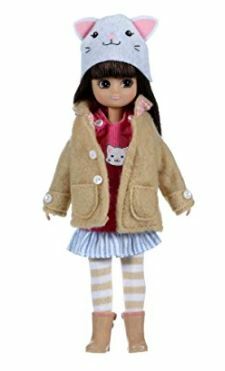 As a mother of girls, I would add our American Girl doll collection. I also agree with the Little People playsets. My girls still play with the Playsets my mom saved. 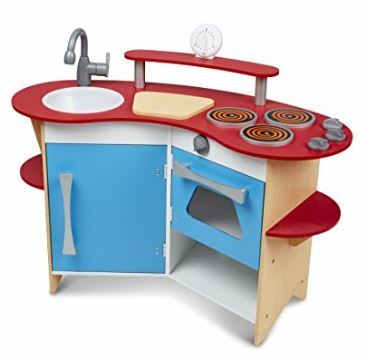 Still debating on our play kitchen set and lego duplos. 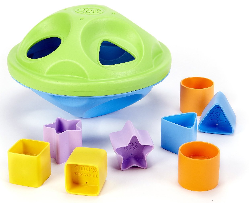 However a girlfriend and I had this discussion once, since babies/toddlers put everything in their mouth, do we really want our grandkids chewing on 30 year old plastic? That led me to garage sale or donate most baby/toddler toys. I love your list, Laura! Ours would be Americal Girl dolls and the Breyer horse collection (my two girls)… and for the boys, definitely Legos and Thomas the Train toys! 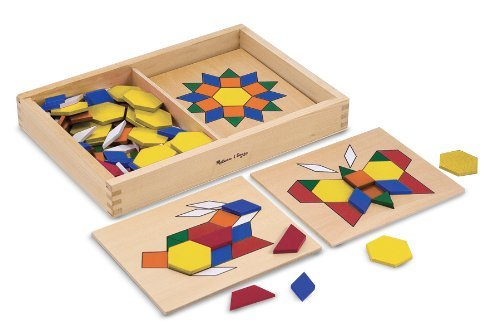 The wooden puzzle that is pictured, looks like a tangram for kids…is there a link to that? I’d love to get it, but I can’t find it! 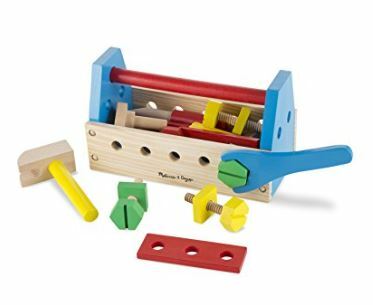 The puzzle you are looking for is Melissa and Doug and is on the 2nd page once you click on the wooden puzzle link! Very reasonably priced at just $15.18 for 120 shapes and 5 double-sided panels!! Hope that’s helpful! We bought a set of jumbo Lego type blocks on Amazon a couple of years ago and enlarged our set with more last year. Those are the best toys I’ve ever purchased. My kids literally play with them every single day, even now, almost 3 years after the initial purchase. I’ve never bought any toy that has held their interest this long. They are awesome!